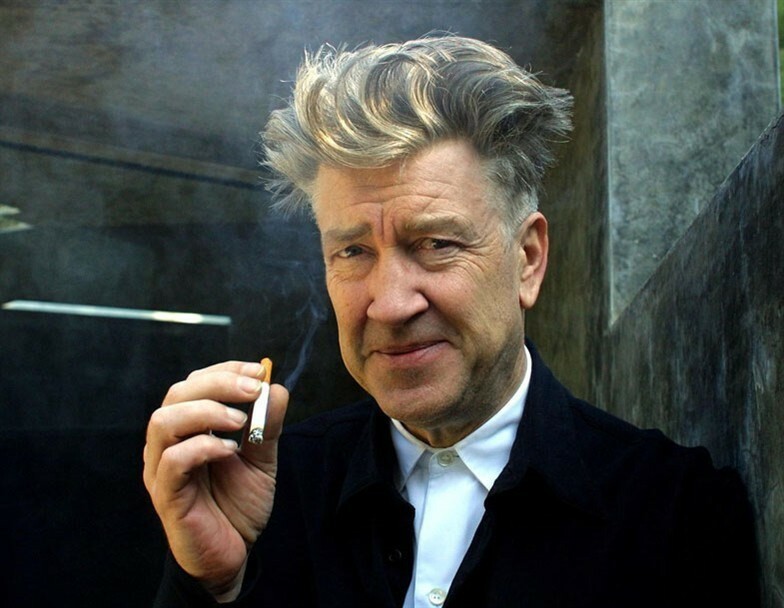 Whether you’re a David Lynch stan, a fledgling filmmaker, or just love the sound of Lynch’s voice (me), you’re in luck – the idiosyncratic director has gifted his knowledge in a new online course. Titled ‘David Lynch teaches creativity and film’, a single class will set you back £85, or you can sign up to the site for £170 a year, which gives you access to all of Lynch’s lessons, plus every other course on the site. In Lynch’s class, the Mulholland Drive director will teach his cross-disciplinary creative process; from idea generation, to translating these ideas into a narrative, and then – most importantly – how to move beyond formulaic storytelling. You can register for the course here; or if you can’t quite afford the cost, you can always watch Lynch soothingly teach you how to cook quinoa, for free, in the internet’s Greatest Video Ever.